Taking the GT Caddy app to 2019! 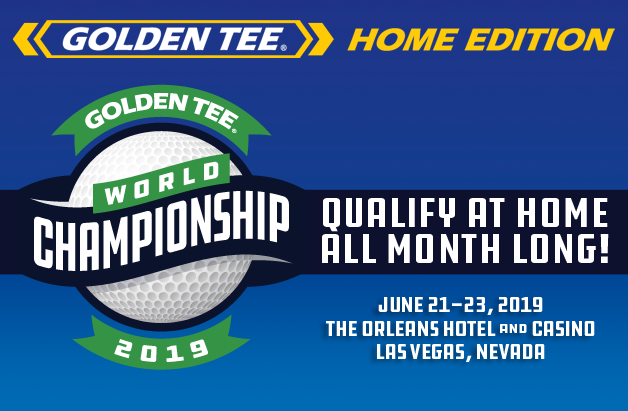 Brand new Golden Tee 2019 cabinets and thousands of 2019 update sticks have been shipped out of the IT warehouse and are on their way around the country as we speak. Starting Tuesday morning, Find-a-Game will begin blowing up with dark blue colors to signal that 2019 has arrived at a location near you. With another new year of Golden Tee comes another new version of the GT Caddy app! 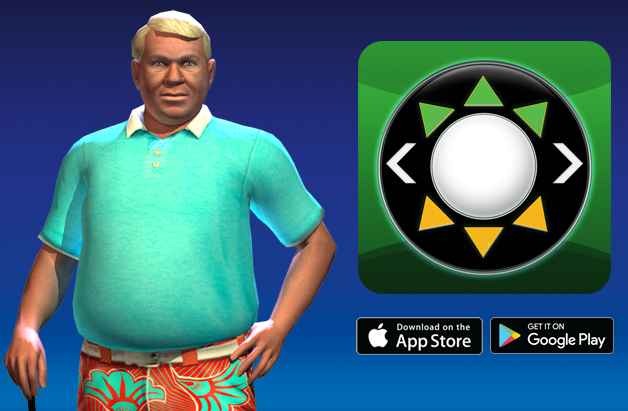 Download the update today so you are ready for 2019 course invites, playing as John FREAKIN' Daly, all-new custom putter options, brand new accessories, body suits, clothing and much more!! Make sure you go to the Google Play or Apple App Store and download the latest version RIGHT NOW!